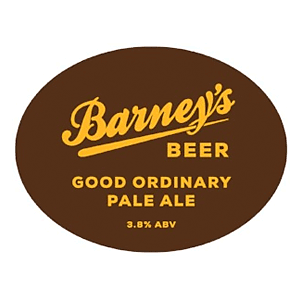 A style not often seen anymore – the English-style ‘Ordinary Bitter’, giving away Barney’s Midlands roots. Grassy, floral hop notes mingle with strong biscuit flavours in the malt bill to make an incredibly well-balanced and mellow pale ale. 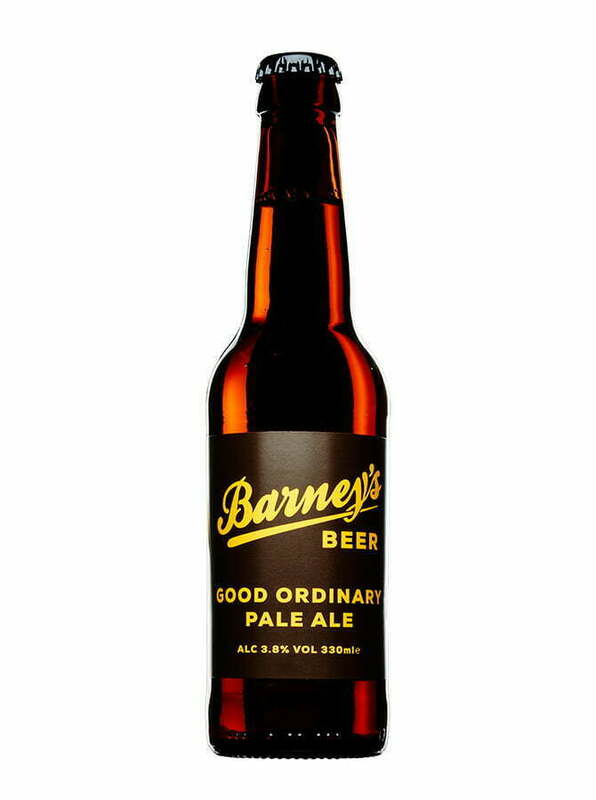 Barney’s taken it back to his home turf where his career in brewing began to make a golden-coloured, good, honest beer. Malt: Pale, Cara Light & Crystal. Hops: Galena, Willamette & Goldings.